Tech Blog with latest tech news CopyShould 20 Best Graphic Design and Image Editing Softwares Tech Blog with latest tech news CopyShould!! Graphic design and image editing softwares are the most essential tools for a graphic designer. These softwares let them keep innovative and organized in their graphic designing.Adobe photoshop is one such software that makes the task of designers extremely easy and advanced. Beside Adobe Photoshop, there are numerous other graphic design and image editing softwares available in the market. Some softwares cost a bit and some are available with no cost. Among all, we have compiled 20 best graphic design and image editing softwares, that are showcased in this post. 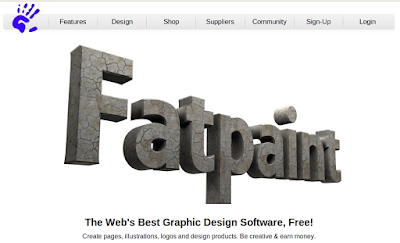 Fatpaint is a free, online graphic design software, image editor and custom printed products webshop that assists you in painting & editing bitmap images/photos, writing rich text, making page layout and displaying graphics on products from Zazzle. Furthermore, images can directly be added to the project by searching on Wikimedia, Picasa, Flickr, Google, Yahoo and Bing. The completed project can be saved on Fatpaint’s server or your own computer. It is a free software used for photo retouching, image composition and image authoring. It can also be used as a simple paint program, an online batch processing system, an image format converter and so on. Adobe Photoshop is the most popular and widely used software for graphic design. The primary functions of Photoshop are photo editing, graphic designing and creating elements for any type of web project. 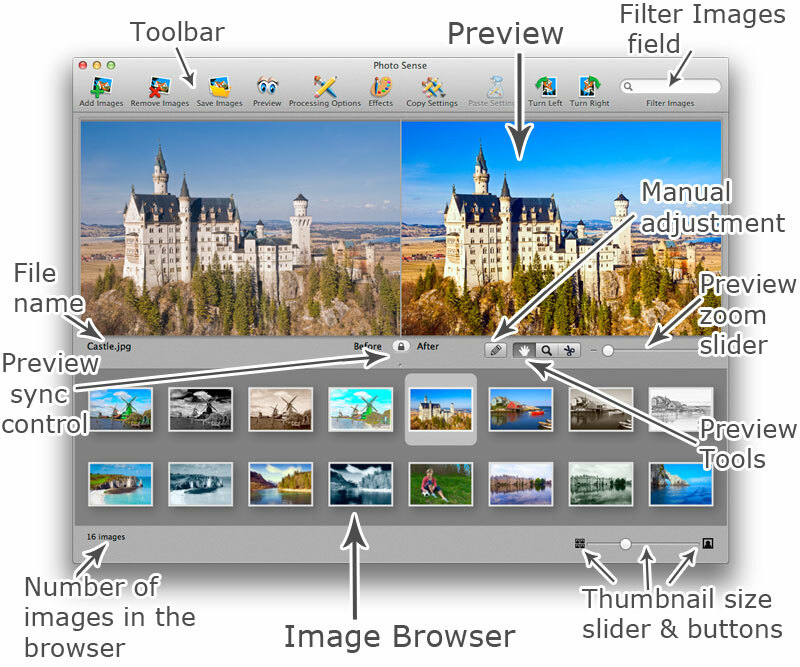 It is free image and photo editing software that has an spontaneous and advanced user interface. 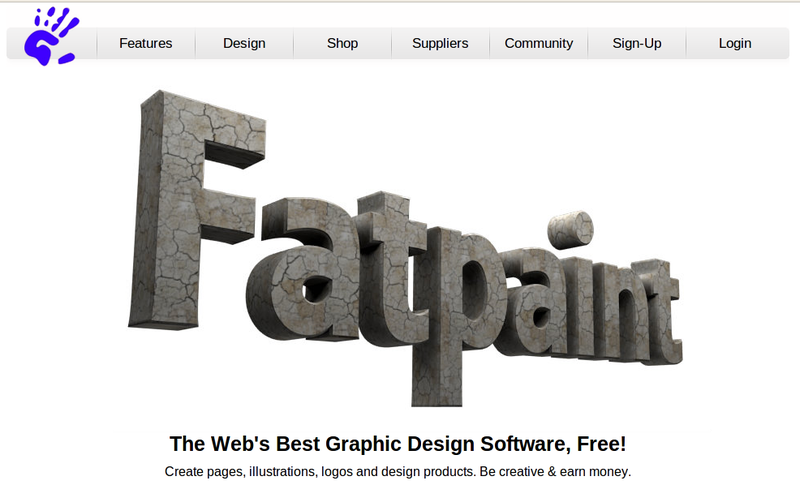 It is a fast, easy and open-source graphics design software for digital painters. It allows you to work on your canvas with less distractions. This is a 3D animation software for graphic designers which is available free of cost. This software enables graphic designers to create 3D applications. This is a robust and brilliant Photo editing software. It is a fast and powerful image editing software for the Mac operating system , which has spontaneous and stunning graphical user interface. It is an open source vector graphics editor just like Adobe Illustrator. It enables users to capture screen shots rapidly and drag them into email for sharing. You can even compose images with text and sketches, and share them with your friends. It provides high quality icons for web designers and developers in an effortless and efficient way. This is a free software that enables you to change colors of any image, do editing, add text to an image. Moreover, if you have creative ideas, you can make buttons, banners, and headers for your blog. It enables you to paint creatively by utilizing various painting tools. It is an apple photo software for image editing and graphics conversion. It is a robust and versatile graphics studio perfectly developed for digital art, illustration, and painting. It is an easy to use, stylish painting package for Windows, Mac OS X, and iPad. It is a powerful Photo-Editing Software for graphic designing. It is a fun and easy photo editing software that enables you to fix and enhance photos. It is a free software for batch resizing, converting, watermarking and renaming your digital photos and images from and to JPEG, BMP, PNG, TIFF and GIF formats. It allows you to do simple or advanced adjustments to an image.